At the heart of a great product user onboarding experience is user success. Your product solves a problem for your user. They hire your product to solve that problem for them. 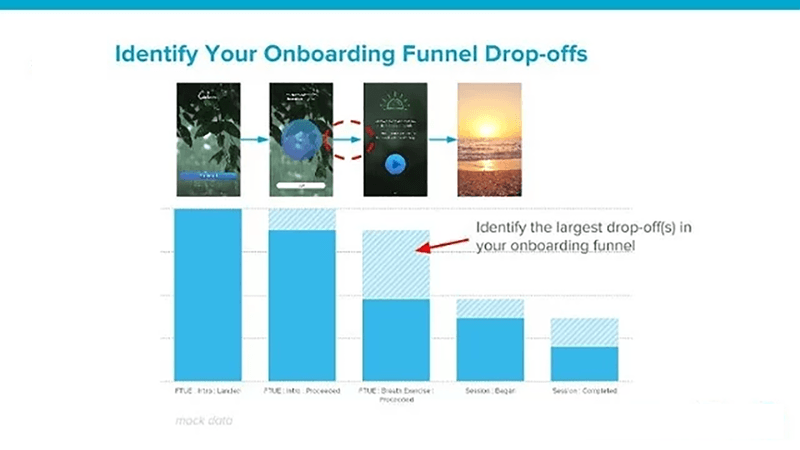 An effective onboarding flow helps them successfully solve that problem with your product. To design an onboarding experience is to understand the user and their problem. That way we can align the product experience with their personal success. This will also help us create clear paths through the product and avoid friction points. 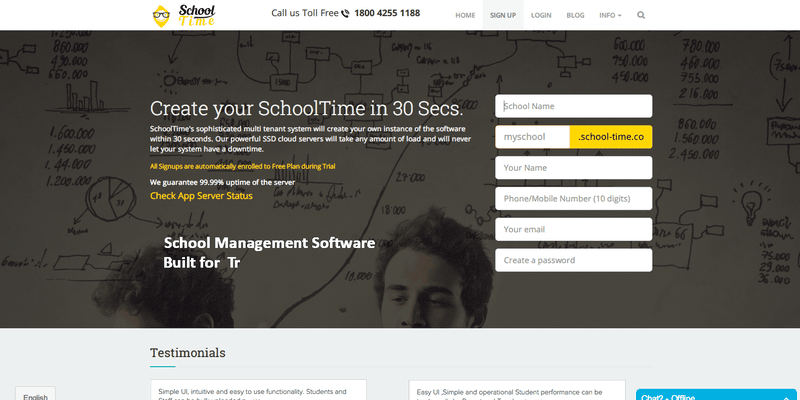 A few years ago, I worked with School Time – a brilliant product for private schools and colleges. 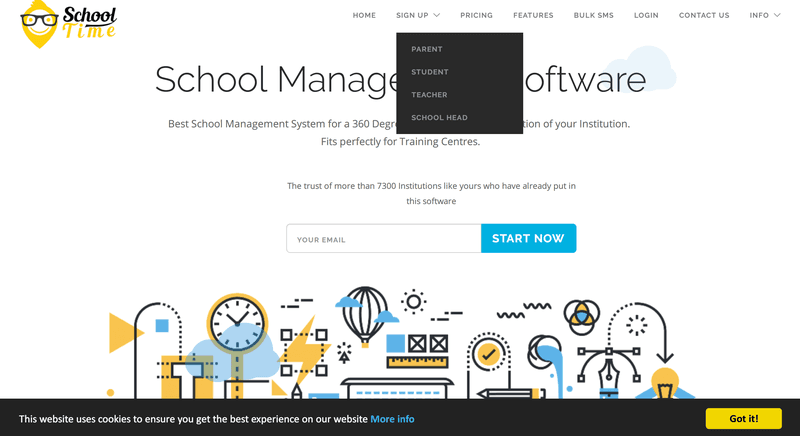 A single system serves four different types of users: Teachers, Students, Parents, and Administrative staff. The value for each user group is quite different, though. Initial sign up flow was designed around speed. The founders wanted to communicate that it was easy and quick to get started. On the other side, this failed to segregate new sign-ups by user role. New registrants landed on the same start screen, regardless of their role. This created a lot of confusion. Each user type would need to begin the product journey from a different entry point. One that was relevant to their role. Conversion rates were low. Extensive customer support was the norm, and most users would ask for manual initial set up. Contrast this with a new sign up flow, where each user type is set on a personal flow from before they sign up. By personalizing onboarding experience to the user type, we can make it more relevant and goal oriented. New and existing users are two separate groups. A brand new sign up is on the path of discovering that first value your product promised to deliver. While an existing user is familiar with the product and is looking for repeatable value. This requires different messaging content and channels, depending on the user state. New users are generally less receptive to in-app walkthroughs. In fact, over 70% will dismiss an in-app guide right away. Of these only, about 6% will make it to the sixth step. Short, actionable tips and pointers help newcomers best. Ones that quickly help to progress to the Aha! moment, the first time your product can deliver its promised value. Existing users that rely on your product are more receptive to longer content. Particularly, when you onboard them to a feature that has changed. Litmus – an HTML email proofing service – saw 62% of existing users adopt a new feature having seen an in-app tooltip. That’s compared to just 2% adoption among those who haven’t. This one is the most important and potent ways to help your users. Being able to recognize a point of friction and quickly offer help will keep users on the success trajectory. Often these moments are pivotal in user’s entire product experience. Define key success points in a user’s journey from sign up to success. Keep an eye on how newcomers progress from point to point and develop fallback prompts if something goes wrong. A good start is to analyze the behavior patterns of your successful users. Watch new sign ups and compare their behavior versus the benchmark. If they happen to falter, suggest the next step, an FAQ article or other help to get them back on track. These points cause users to abandon their product journey. Most product managers say that it’s 3 times more difficult to get a user to come back, than to get them to sign up. Aim for micro-conversions. Move new users from sign up to that first value from using your product to sustainable repeatable value through continuous use. An ideal case scenario is to help your brand new user reach an Aha! moment (or activation point) in one sitting. 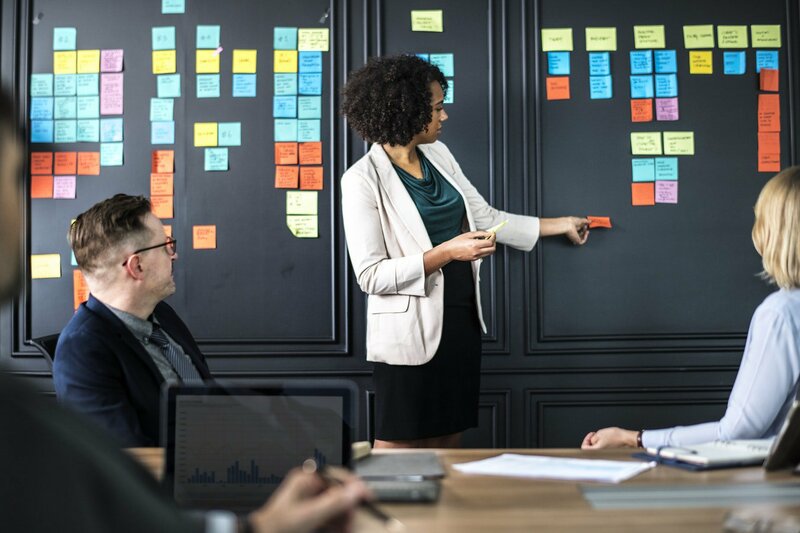 Meaning that they can get at least one unit of value that your product provides in one session. In real life that may prove challenging, though. A good example is when your new user has to wait for the product to do its magic. Like when you need to crunch the numbers before generating a report, and it takes a few hours. Or if it’s a team effort, and your user needs input from colleagues. This may take some time and, let’s be honest, a few reminders, to get everyone to contribute. These moments in product experience are often referred to as points of disconnect. This is when a user has to leave or disconnect with your product. This loss of focus and attention can be detrimental to user progress. A painful and common example is shopping cart abandonment. You’re set on buying something online, it is already in the shopping cart and you are looking at the checkout page about to enter your credit card details. At this moment, a phone rings or someone calls you in for a meeting, or you a get an email/Slack message/text. Chances are that tab is quickly closed and you move on to answer that urgent text/Slack message/phone call. Address these points head on. Plan for them in the onboarding journey. To borrow another example from our highway analogy, use road signs. You will want to clearly mark these milestones, even celebrate them. Convey what has happened, what user needs to expect next, and when it would happen. 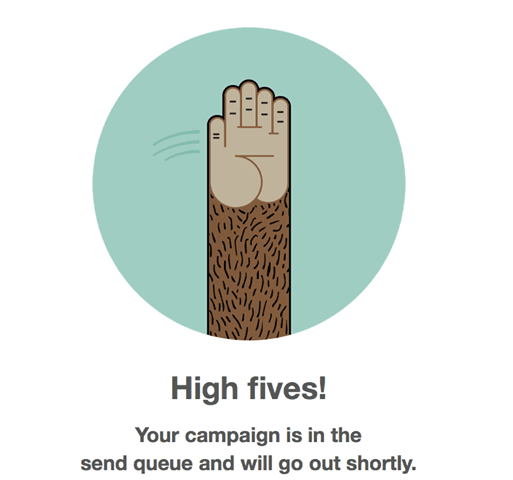 MailChimp does this really well with their product mascot theme in this Campaign sent confirmation screen. To build on the previous two points – plan for user mistakes. You may find that despite your hard work and good planning, some users may still drop out. It’s not over yet. Use email, text or push notifications to help users get back on track. By tracking the drop-off point or event in the product, you can personalize the message to address the very problem the user encountered. Keep in mind that you are starting from a low point here. Getting users to come back if something went wrong, means winning back their trust. Your product may have promised something but did not deliver. Making new promises, without delivering on the old ones feels disingenuous. Even worse promising the same thing, having not delivered. The best practice is to recognize the drop-off point and suggest the steps to resolving the problem. Use social proof. Show examples from your successful users, e.g. our other customers who did X, got results A, B, and even C.
A curated collection from Really Good Emails is a great reference point. The key element here is to make it easy for the user. They’re giving the product a second chance. Make sure they can easily pick up where the left off. Better yet, advance them by addressing the problem. For example, they were missing their location on the map. Take them into the app and prefill the field based on their location you can get from the browser. This is a simple example, but you get the point. Keep them moving to success. Continue experimenting. As your product expands, you will refine the onboarding experience to better align with user needs. Your users will grow with you. Segment them to continue providing the most relevant help along their journey. 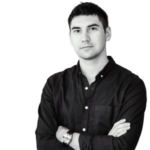 Roman Zadyrako is the author of User Onboarding: Quick Guide (https://gum.co/onboard) and Jetway: Onboarding toolkit (http://jetway.io). 5x startup founder in SaaS, 500Startups (batch 10), AngelPad (class 10), Seedcamp (class of 2014).